A minor procedure, knee arthrocentesis involves the use of a needle in order to aspirate synovial fluid from the knee. 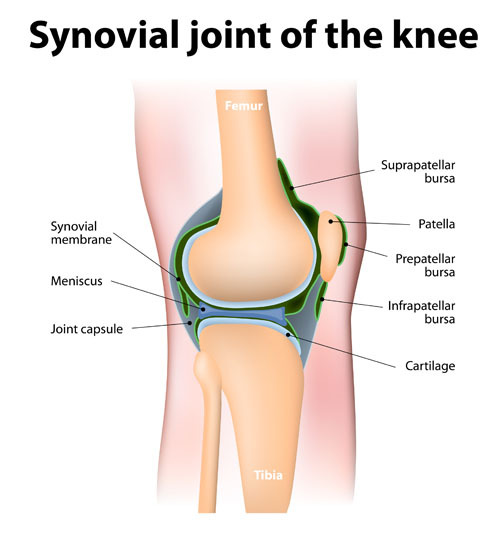 Knee arthrocentesis may be performed in cases of septic arthritis, inflamed synovial fluid, hemarthrosis and for a synovial fluid analysis. There are no comparable non-surgical or surgical alternatives to knee arthrocentesis. 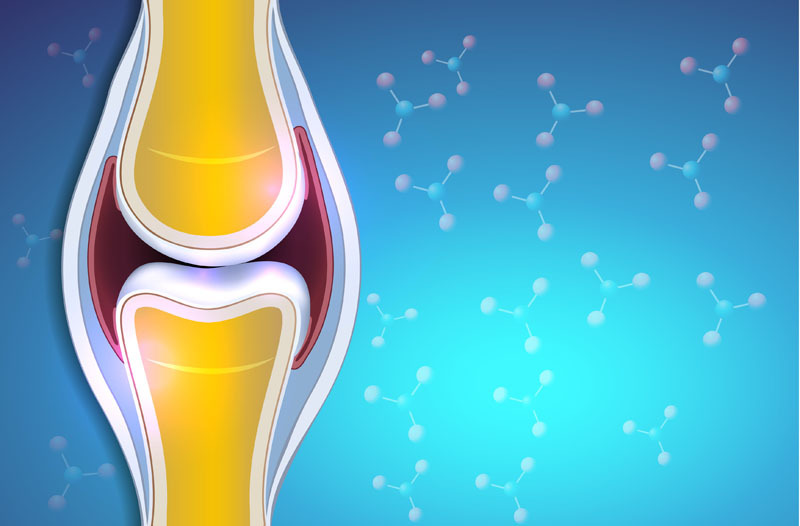 Knee arthrocentesis may be performed with local anesthesia. Possible risks following knee arthrocentesis include bleeding, swelling, joint infection, infection at needle entry and a negative reaction to the anesthesia. The prognosis for a positive end result following knee arthrocentesis is good. Total recovery from knee arthrocentesis takes one to two days.